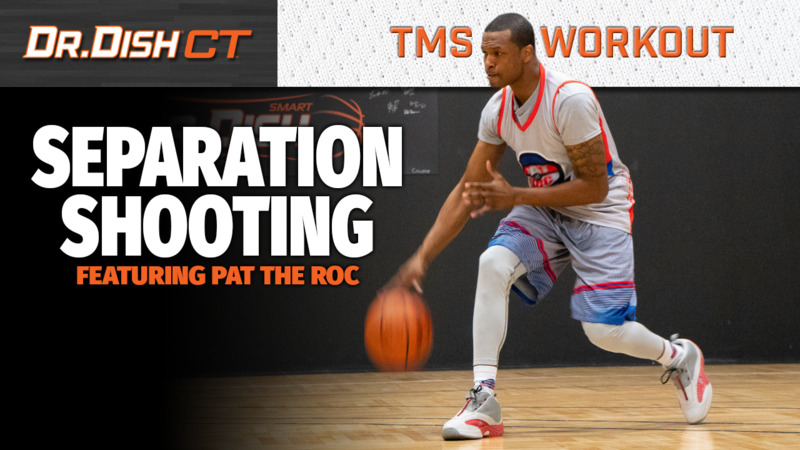 In this ball handling drill, we focus on continuous crossovers. As Pat mentions in the video, it's important to stay low and wide with the crossover. Last, like we commonly do, we'll finish with free throws while we're tired. Focus on each rep and hold your follow through.